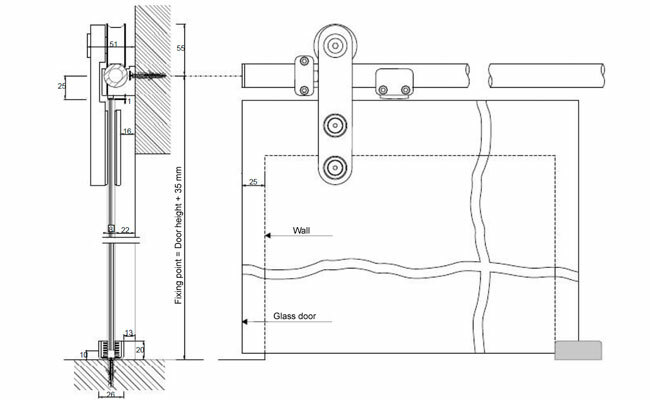 What is a glass Edition Basic sliding system? 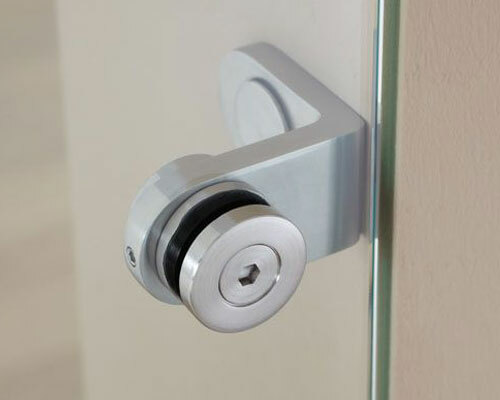 The visible screws of the Edition Basic sliding system add a personalized touch without influencing its quality. 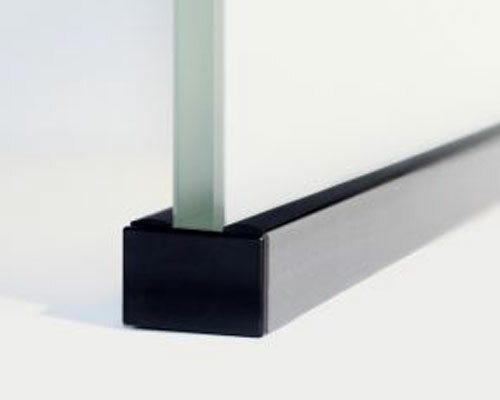 What is a glass Edition Basic sliding system? 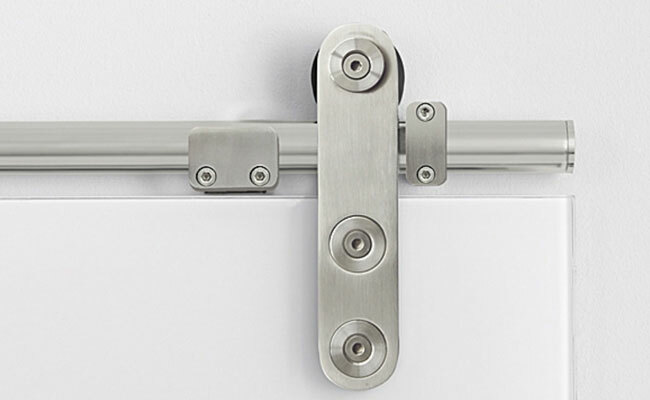 The visible screws of the Edition Basic sliding system add a personalized touch without influencing its quality. 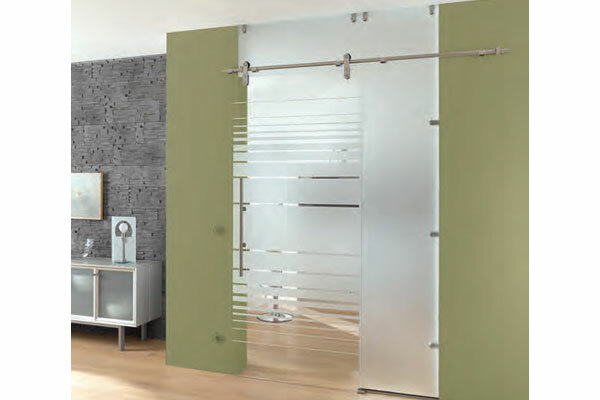 Our sliding systems can be perfectly adapted and tailored to the dimensions and glass design of your specific requirements and space allocation. 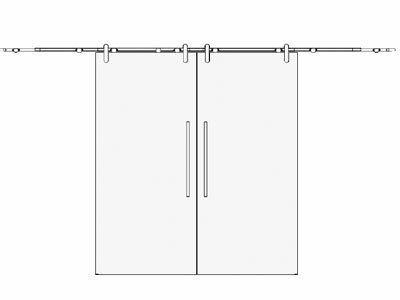 The result is absolute symmetry. 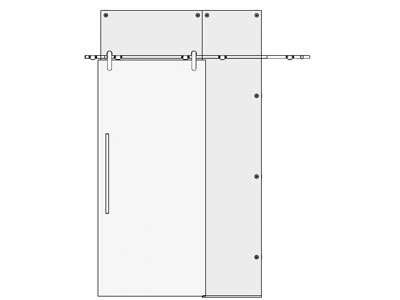 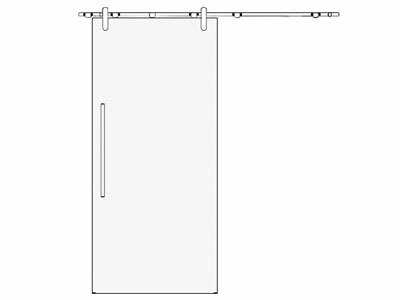 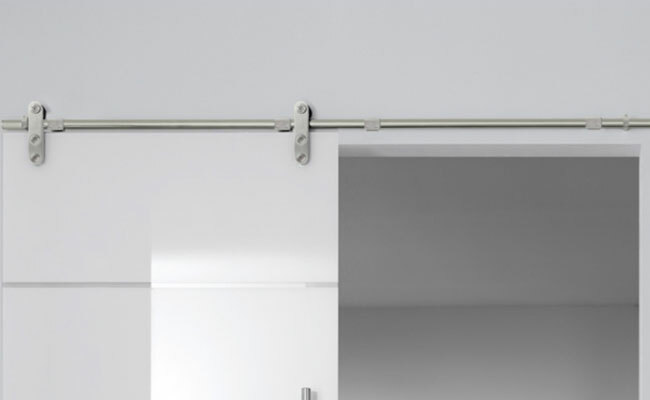 The Edition Basic sliding system comes in a stainless steel finish, supports up to 120kg of door and is suitable for on-the-wall installation. 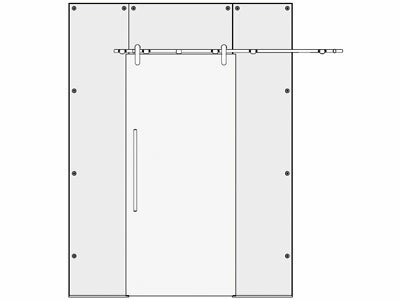 How to install a Edition Basic sliding system for glass? 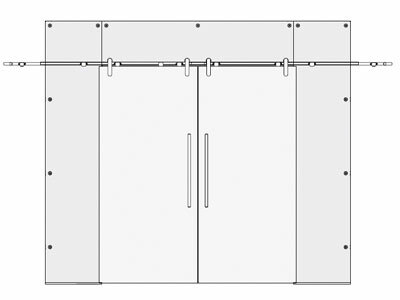 The hardware to attach the side and top panels are: bottom profiles with rubber gasket and spider glass stabilizers in the same finish as the sliding system.